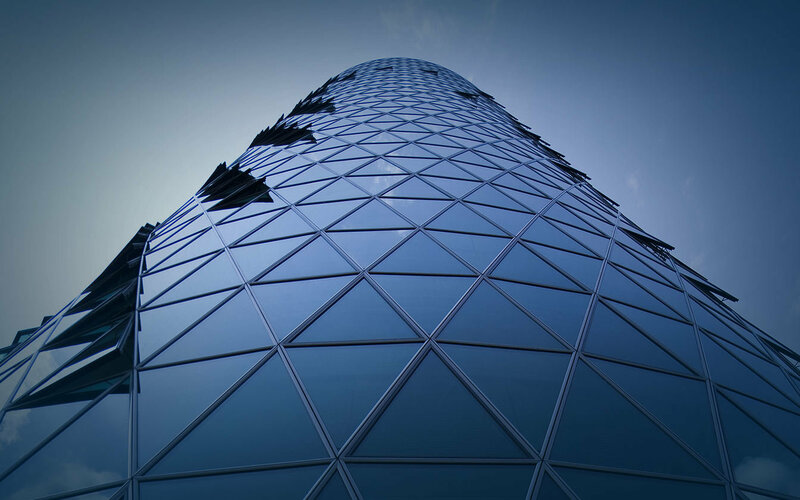 Full-stack service including acquisition, disposal and rating for real estate properties..
Offering you a comprehensive range of due diligence services for both properties and accounts payable..
"We have involved the CAPA team on both the Jessops and Phones4U administrations where they have brought to bear their skills and experience to generate significant additional recoveries for the stakeholders, a great result in both cases." "I was interested in CAPA's point of difference, in that it works for tenants only. In completing 390 landlord negotiations I would say that CAPA's performance has been excellent, with very good results achieved." 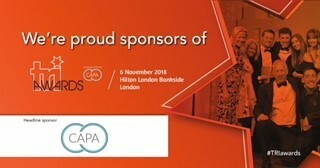 CAPA is delighted to be sponsoring the Turnaround, Restructuring & Insolvency (TRI) Awards for the 8th consecutive year, organised by Shard Financial Media. The TRI Awards has for 11 years championed the firms, teams and individuals who are beacons of best practice in the field of business turnaround, corporate restructuring, corporate insolvency and the funding of business recovery. 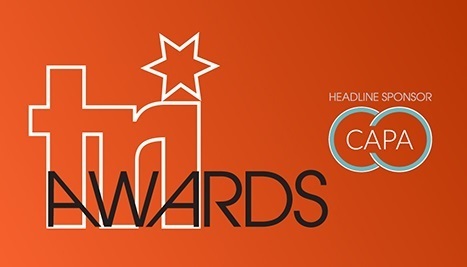 The independent awards panel comprises restructuring professionals from the UK’s largest banks, turnaround practitioners, insolvency practitioners, funders, regulators and the country’s foremost legal experts.